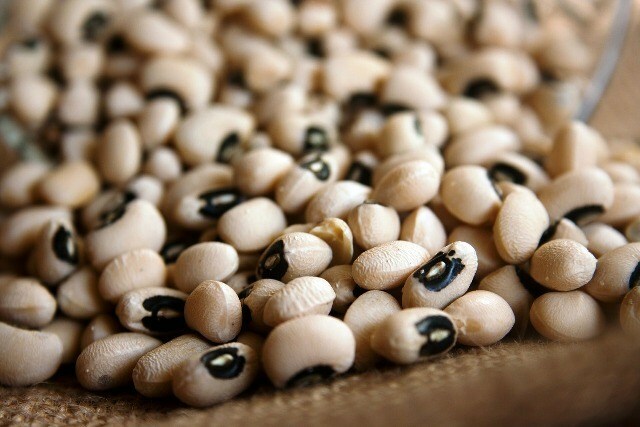 The Consumer Protection Council (CPC) has alerted Nigerians to the availability of beans sold in the markets which had been preserved with poisonous substances. The agency thus advised consumers to extensively parboil their beans before consumption and to make sufficient enquiries before making purchases. CPC’s director-general, Mr Babatunde Irukera, gave the advice through a press statement following information that had gone viral on social media about the reported use of the insecticide, Sniper, to preserve beans by some retailers. He further advised consumers that in addition thorough cooking and making enough enquiries before making purchases, consumers should sufficiently wash their food items before cooking.